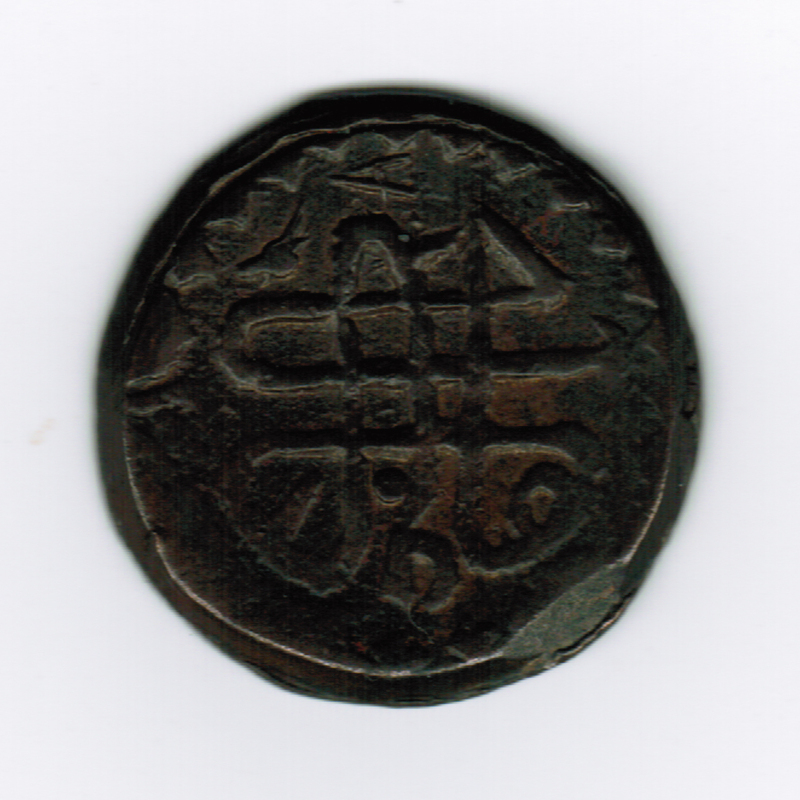 The area that is today Kuwait has seen a wide array of coins throughout the centuries: Abbasid dirhams and dinars, Ottoman paras and liras, Austrian thalers, Indian rupees and others. 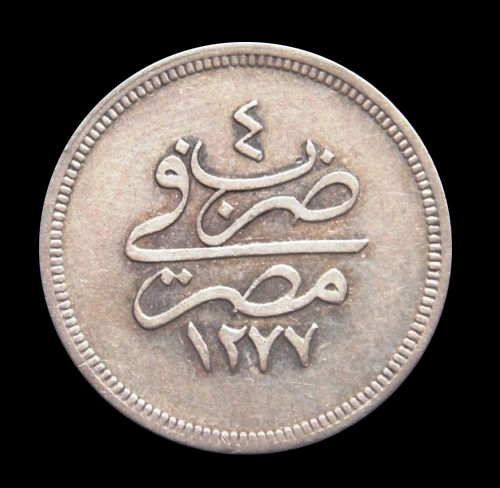 However, conventional history of Kuwait’s coins begins only recently – in 1961, which is when the Kuwaiti Dinar was first issued by the Currency Board. 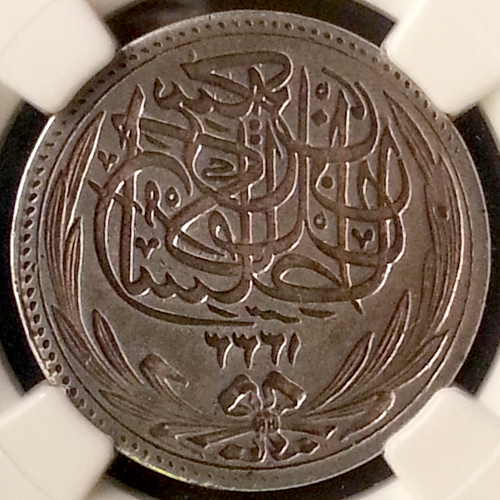 This was not the first time Kuwait established its sovereignty by issuing coins. 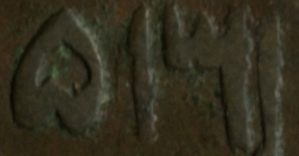 One lesser known fact is that there had been at least one previous attempt to create a local currency. 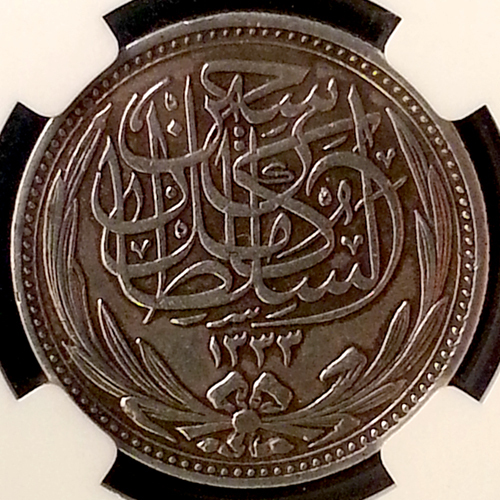 Sheikh Abdullah II Sabah II Al-Jaber I Al-Sabah (1814–1893) was the fifth monarch of Kuwait and eldest son of Sheikh Sabah II Al-Sabah whom he succeeded. 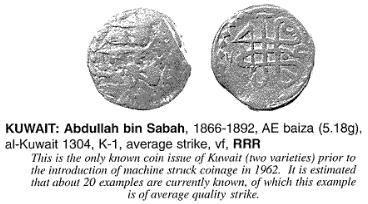 Sheikh Abdullah ruled from 1866 to 1892, and in 1886, he ordered the minting of a copper coin, known at that time as the Kuwaiti Baiza. 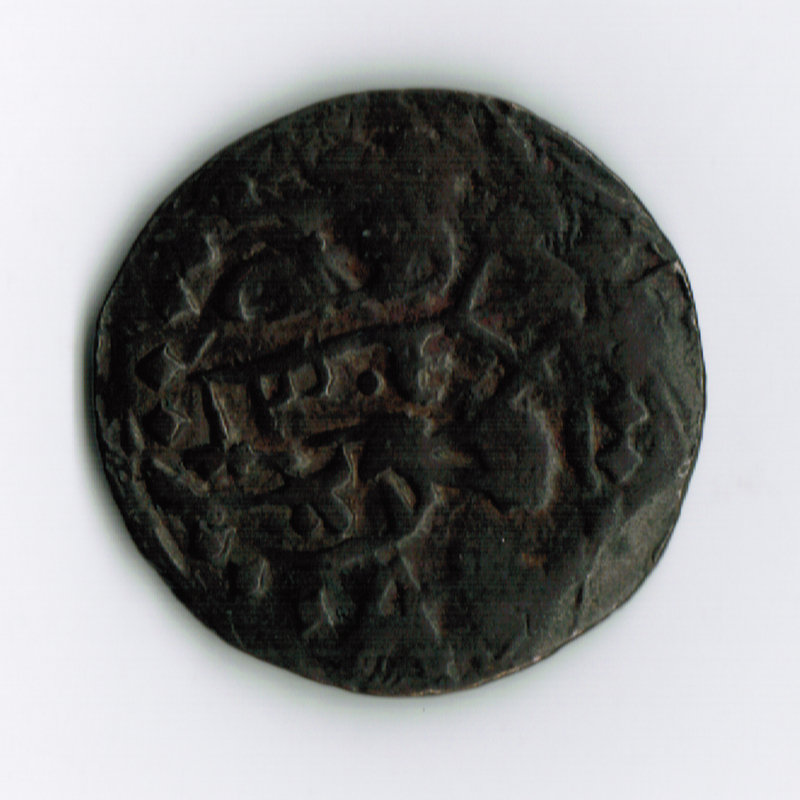 The primitive, crude, hammered coins were locally produced. 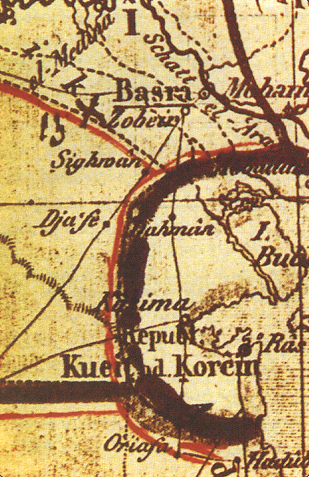 According to Kuwaiti Islamic coin specialist M. Al-Hoseini, the person overseeing the minting operation was a senior member of the prominent Bodi tribe. 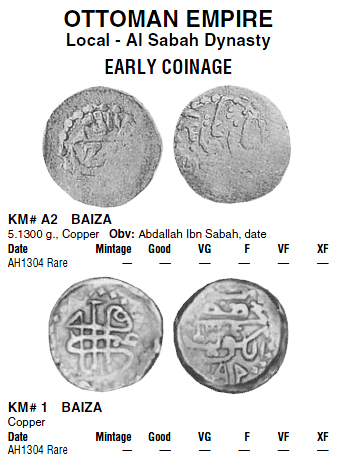 Very few coins were produced, with up to 4 possible types with notable distinctions in the text, design, and even planchet thickness. 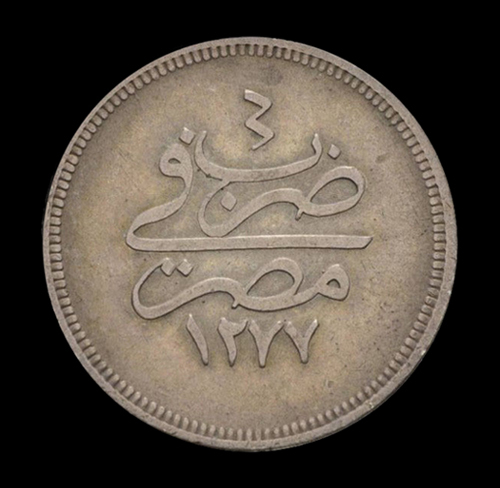 The obverse reads “ضرب في الكويت” (struck in Kuwait) along with the date 1304 (1887), and the reverse carries the seal of Sheikh Abdullah. 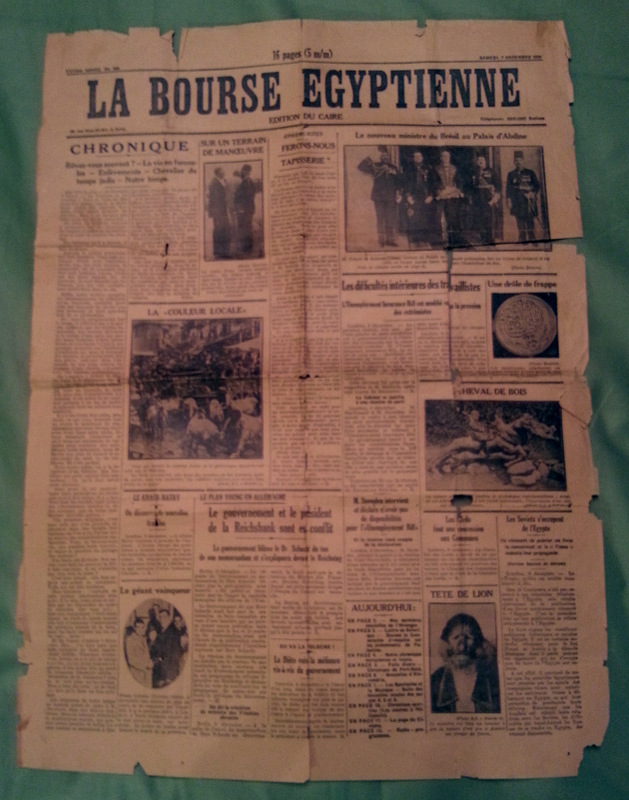 The coins circulated for several weeks but were short lived. 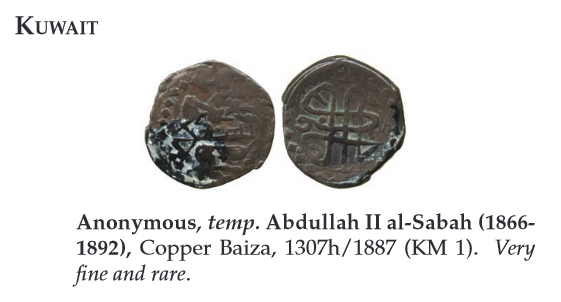 The coins as they are listed in Krause’s Standard Catalog of World Coins, 19th Century. 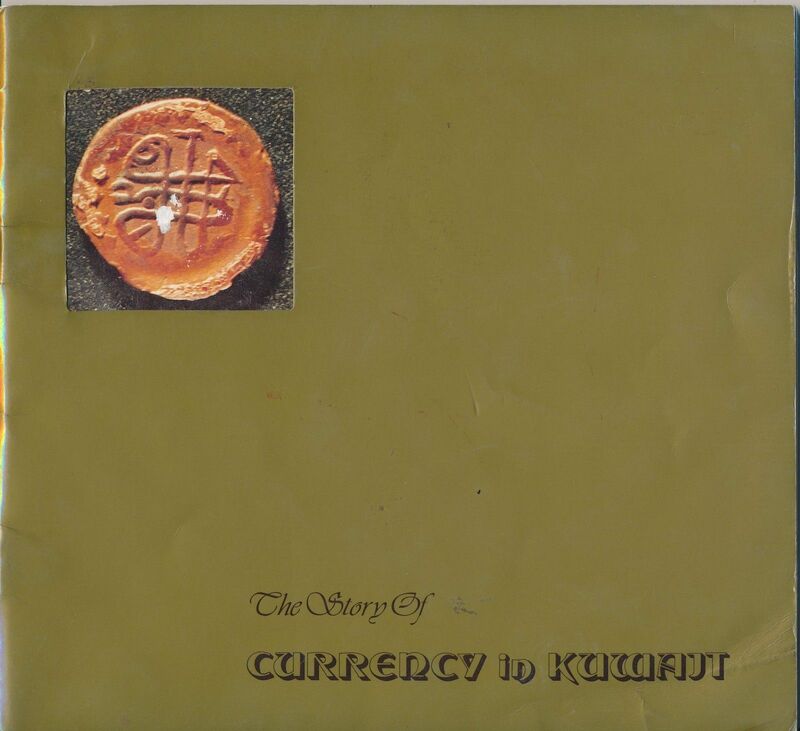 And finally, a Kuwaiti book from the late 1980s on the history of Kuwait’s coins and currency, with the Baiza on the front cover, once again acknowledging its historical significance. 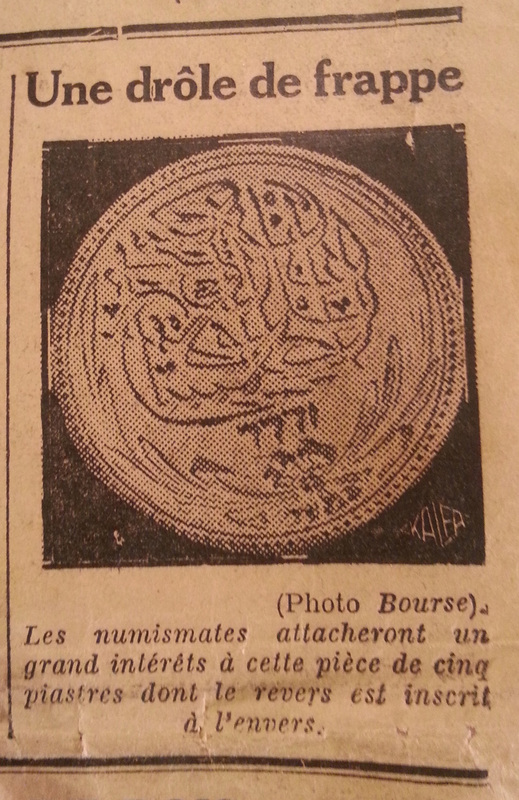 Lebanon, while under the French Protectorate, had its coins minted by the French authorities. 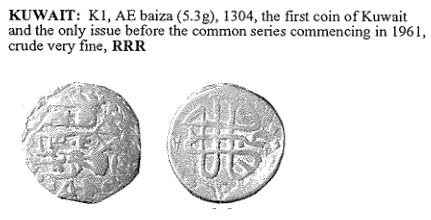 As such, the practice to mint ESSAI coins was common. 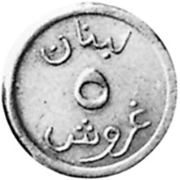 These are essentially pattern or trial coins, which look identical to the business strike but have the word ESSAI on the obverse or reverse. 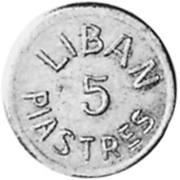 While in later years, ESSAI coins were purposefully minted for coin collectors, the early ones remain scarce if not rare and very desirable. 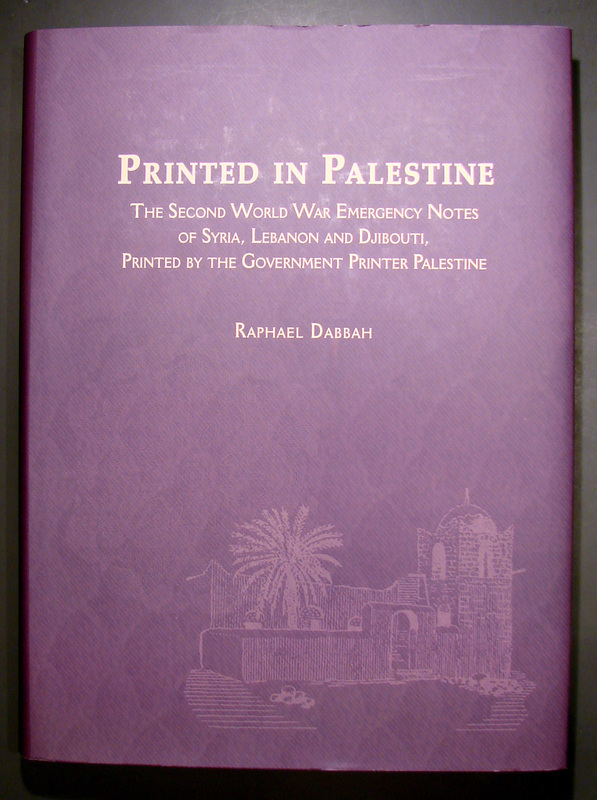 The only known example of a Syrian galvano.